Crochet makes us happy and so do these colorful HiyaHiya Aluminum Crochet Hooks. 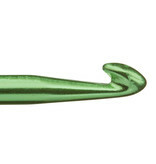 These hooks are lightweight in the hand and warm to the touch as you hook your way to crochet happiness. The smooth aluminum material allows for easy stitch slipping. 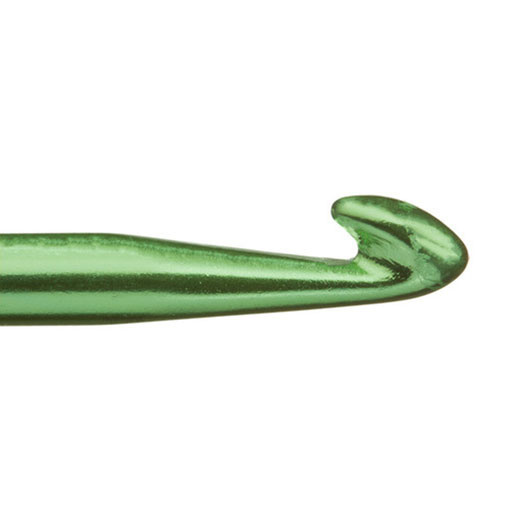 Each hook measures 6 inches from end to end. 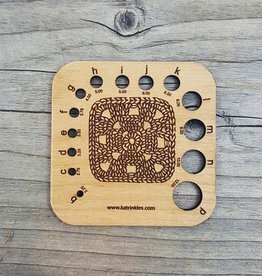 Finally, a gauge ruler that isn't all about knitting! 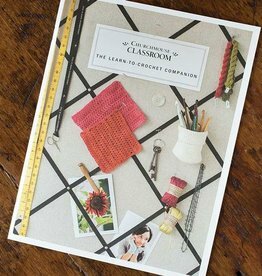 The Katrinkles Crochet Hook Gauge was created especially for hook sizes B through P.
The Learn to Crochet Companion is a wonderful resource for the beginner starting their crochet journey. Includes instructional photos and written instructions. 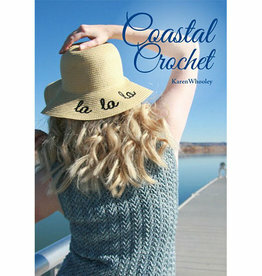 Coastal Crochet, by Karen Whooley, is a collection of 12 crochet patterns inspired by the joy and tranquility of coastal living.